On Monday August 11th,2014 at about 2:45PM based upon information received Caye Caulker Police visited one mile West of Caye Caulker Village where the lifeless body of a male person was seen floating on the waters facing downwards. The body was retrieved from the sea and later his name was learnt to be one, Drury John Craig 62 years old D.O.B. July 27th, 1952 American retired of 601 W. Ocean Drive Key Colony Beach Florida 33051. The body was then transported to the Caye Caulker health center where Doctor Alberto Beritan pronounced him dead. Initial investigation revealed that the last time he was seen alive was half an hour prior to the incident and no foul play is suspected. The body was observed to have two abrasions to the left foot. 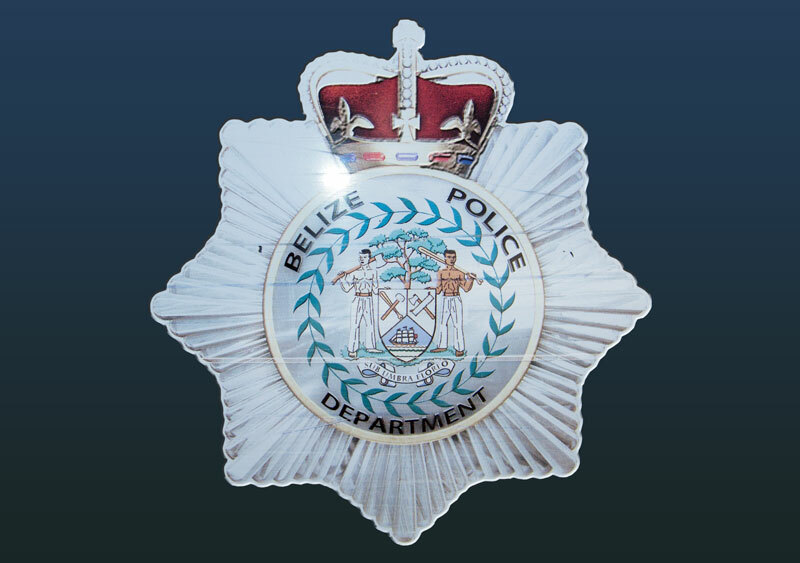 The body was transported to Belize City morgue where the body now awaits a post mortem examination. Drury John Craig was presently staying at Caye Caulker Village and was living inside his Yacht.